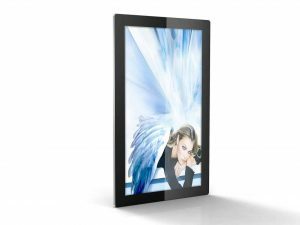 HD slimline display screens with an inbuilt HD media player which requires no additional hardware. These modern screens run on Android software, have rounded corners and super slim profiles, making them the most striking displays on the market. 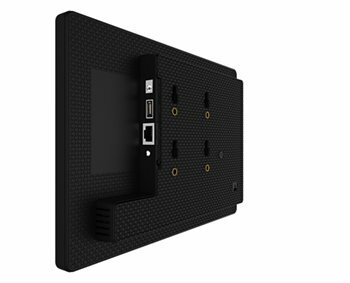 A wall mount is included with the digital advertising screen enabling it to be displayed in either the portrait or landscape orientation. 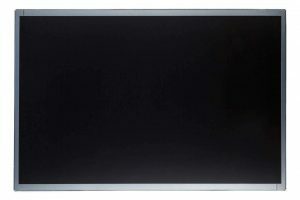 Various sizes of screens are available to order online. 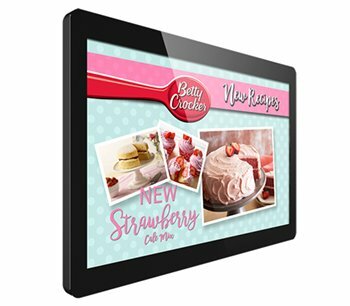 A buttonless tempered glass frontage on the digital screen display adds to the elegant look. The digital screens support scrolling text to compliment your content and get the message across. 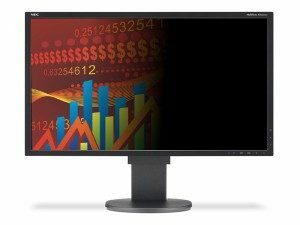 These screens are commercial grade display systems which have been designed for constant use and have exceptional brightness. Each screen is supplied with free scheduling software which allows you to design your advertising message and set scrolling text to play at different times of the day.